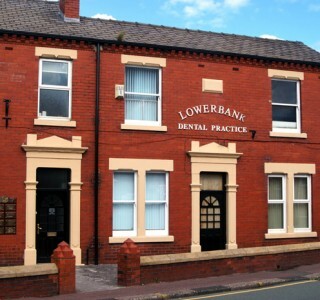 For everything from routine dental care to cosmetic dentistry and emergency treatments, Lowerbank is a high quality private dental practice for people of all ages throughout the North West. As a family dental practice that has been based in the same location in Leyland for more than 40 years, we are now one of the largest dental practices in northern England and pride ourselves on our vast experience and friendly atmosphere. We offer an extensive range of services and treatments, including a 365-day emergency service. Read more about our private practice and what makes us stand out from the rest. Find out more about the dentists and hygienists who make up the experienced team at Lowerbank. 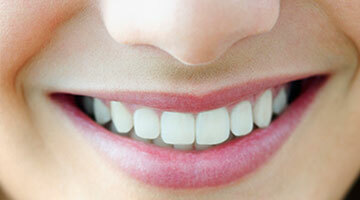 Browse our extensive range of dentistry services to help deal with dental emergencies. We understand that for many people a trip to the dentist can be a daunting experience, so all our staff are trained to help you feel as comfortable as possible. Whether it’s a routine check-up, emergency treatment or cosmetic dentistry, you are always in safe, professional hands at Lowerbank. Get in touch today to book an appointment time that works for you.